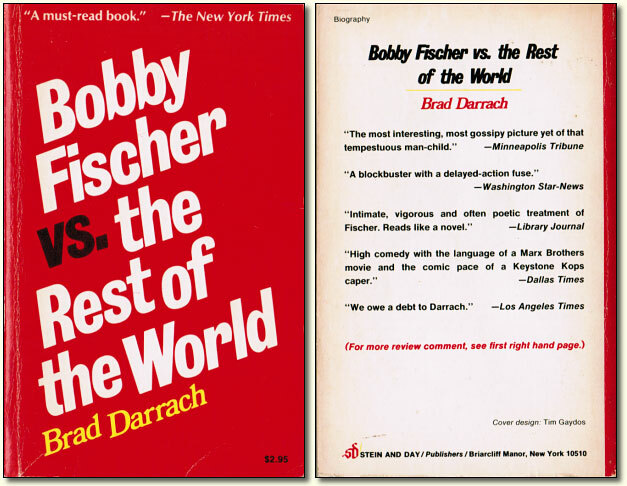 11/29/2010 – In 1975 Bobby Fischer filed a $20,000,000 libel suit over a book by Brad Darrach on the 1972 Spassky v Fischer world title match in Iceland. What were the rights and wrongs of the affair? The Editor of Chess Notes examines the coverage of the time, which is highly revealing about the individual reviewers and commentators, quite apart from the insights provided into Fischer and Darrach themselves. 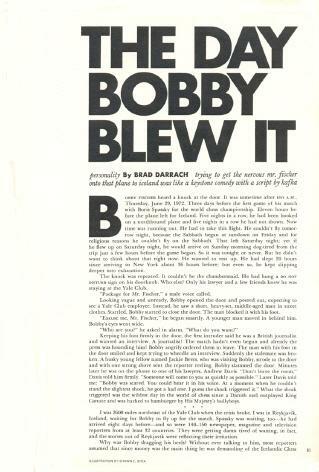 Chess Life & Review returned to the subject on pages 299-300 of the May 1975 edition, when its Editor, Burt Hochberg, discussed an article (‘by somebody named D. Keith Mano’) about Darrach’s book which had appeared in the New York Times Book Review, 13 October 1974. 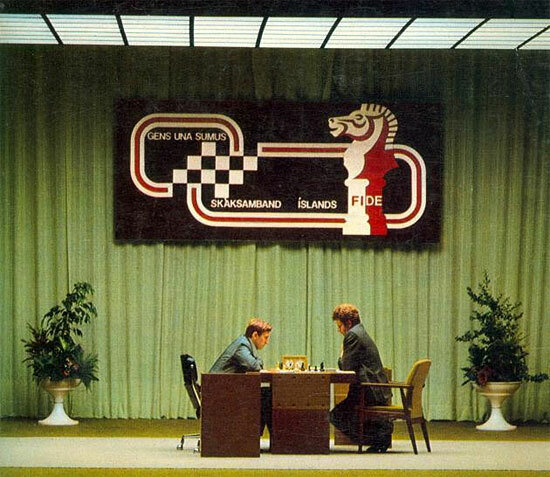 Mano had concluded that ‘men who play at the grandmaster level are, almost without exception, strange and unpleasant’, which prompted Hochberg to comment that Mano had been misled. Darrach’s book, Hochberg added, ‘is unbalanced and unfair; he has taken an extremely complicated and tortured genius and subjected him to an almost morbid scrutiny at the most critical and stressful period in his life’. 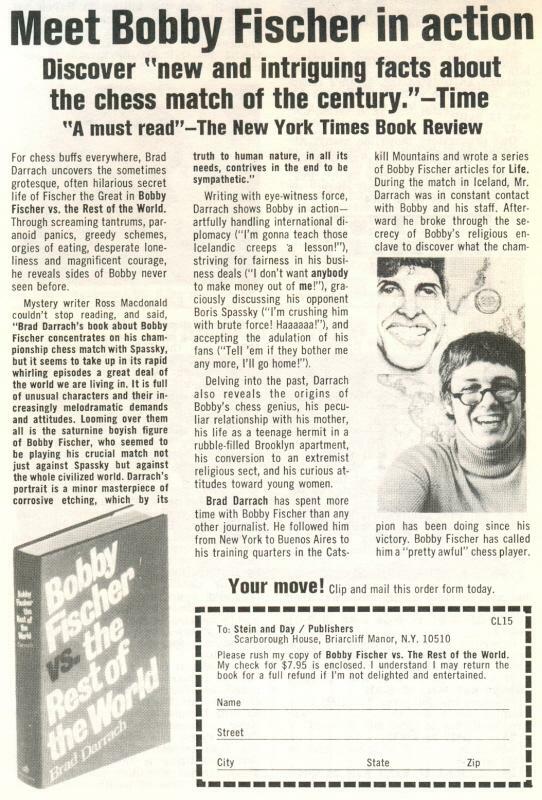 Darrach’s reply in the newspaper (23 February 1975), which included the claim that ‘The book shows Fischer as superhuman, subhuman and normally human (whatever that is) in different proportions at different times’, was also discussed by Hochberg. He observed that Darrach ‘will not hesitate to sacrifice accuracy for the sake of a good line’ and concluded that the book mainly comprised ‘incidents chosen to show Fischer in the worst possible light’. It was ‘a hatchet job’. ‘The media had a field day. They could write anything they wanted, both real and imagined. The Darrach book has certainly been influential. 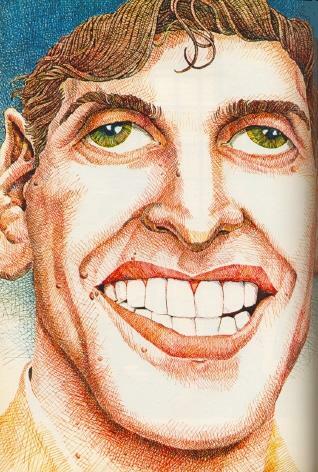 For example, Bobby Fischer Goes to War by David Edmonds and John Eidinow (London, 2004) made liberal use of it and even had, on page 153, two sentences which started with the same demeaning phrase: ‘According to Darrach’. ‘Racy dialogue and a breathless hard-hitting style ... gripping stuff. To what extent spontaneous conversation can be accurately reproduced years later is, of course, debatable. Thus Fischer was described within a single paragraph as both obnoxious and noxious. Concerning Darrach, the grounds on which ‘we might assume that he has tackled his reportage responsibly’ scarcely appear rock-solid, but B.H. Wood was never an enemy of gossip. We have yet to find details regarding an appeal by Fischer or any other lawsuits against Darrach. 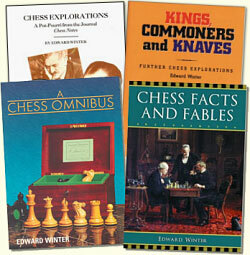 It is unclear how CHESS felt competent to affirm that ‘the facts are all basically authentic’. Yet there was even worse to come. 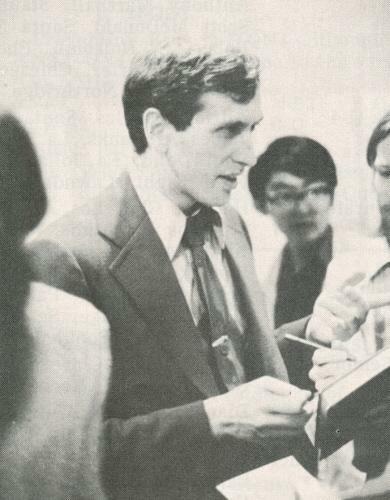 The extent of Fischer’s depravity, anti-Semitism and, it must be said, apparent insanity was shown when a selection of his personal notes and other memorabilia was reproduced in Bobby Fischer Uncensored by David and Alessandra DeLucia (Darien, 2009).